We encourage all those aspiring Irish looking to perform in one of our sports, (see Team Pages - Athletics Tab) reach out to our Athletic Director, Coach Carlos Puertas concerning the sport of your interest for any athletics information. Phone: (915) 532 3238 ext 682. All prospective incoming students are welcome to visit La Cate! 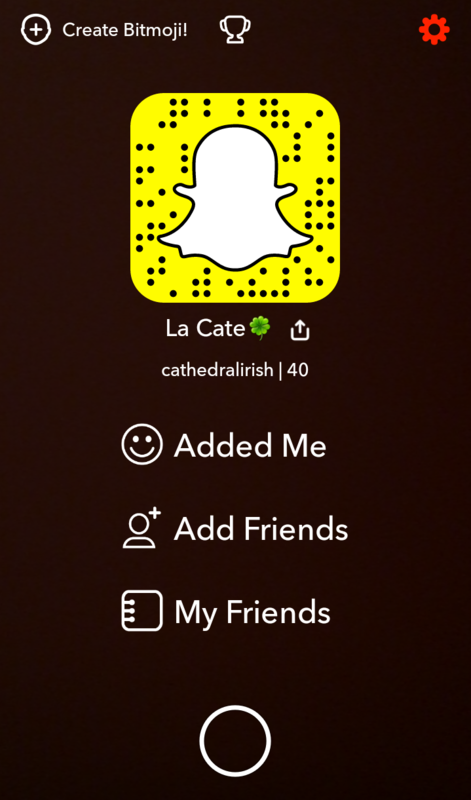 "Irish For a Day" includes speaking with current students, meeting key members of the Cathedral staff and faculty, touring CHS's Campus, receiving information ranging from academic curricula to student activities and much more! To schedule an "Irish For a Day" please email our Admissions Department. We welcome all students interested in attending to Cathedral High School as a freshman, transfer and international student to keep visiting our social media pages and to scroll over our admissions tab for more information on how to enroll your son at Cathedral, our our new student online application is now available under the Admissions Tab. We suggest to schedule a placement test session with Mr. Baca prior to applying. For any further questions and concerns you may contact admissions at jpbaca13@cathedral-elpaso.org. The Irish family invites you to become part of a 94 year legacy, and a brotherhood that will challenge you to become a greater version of yourself. Embrace the legacy, Viva La Cate! Cheer cheer for the Irish again! Congratulations to our Irish Baseball Team and their success this season. Varsity wins 2nd place @ the Cathedral HS / Bowie HS Invitational Tournament! We welcome Cathedral's most recent asset and new Head Football Coach, Mr. Curtis Crane, students are welcome to stop by the athletics department and meet Coach Curtis on their spare time. Make sure to check out our season schedule and more information about sports involvement on the athletics tab! All students eligible for Financial Aid for the 2019 - 2020 School Year are encouraged to apply for our upcoming scholarships under our "Financial Aid & Scholarships" Section. Cathedral High School 2019 - 2020 New Student Online Application is now available for all students interested in attending Cathedral HS this following school year. Please be sure to have met all previous steps before applying (please check "Process of Admission" section under the "Admissions" Tab). - To complete and submit a new student online application, please click here. -Open Enrollment for all current students will open on Monday March 25, 2019 through the Parent's RenWeb account. The number of Gates Millennium Scholars (a scholarship providing free college tuition) Cathedral High School has in its history. 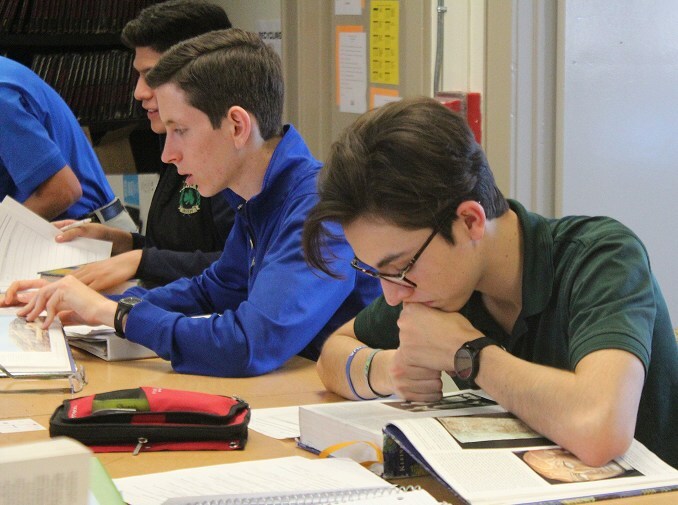 Cathedral holds the national record for most Gates Scholars in a single year. The number of National Hispanic Scholars (Highest PSAT scores among Hispanics in the country) Cathedral has produced in the past 5 years. This distinction can help students as many top universities offer National Hispanic Scholars substantial scholarships.